Let’s face it. I know we all love a free printable! Printing off free Christmas downloads are the easiest way to add a little holiday flare to your home. 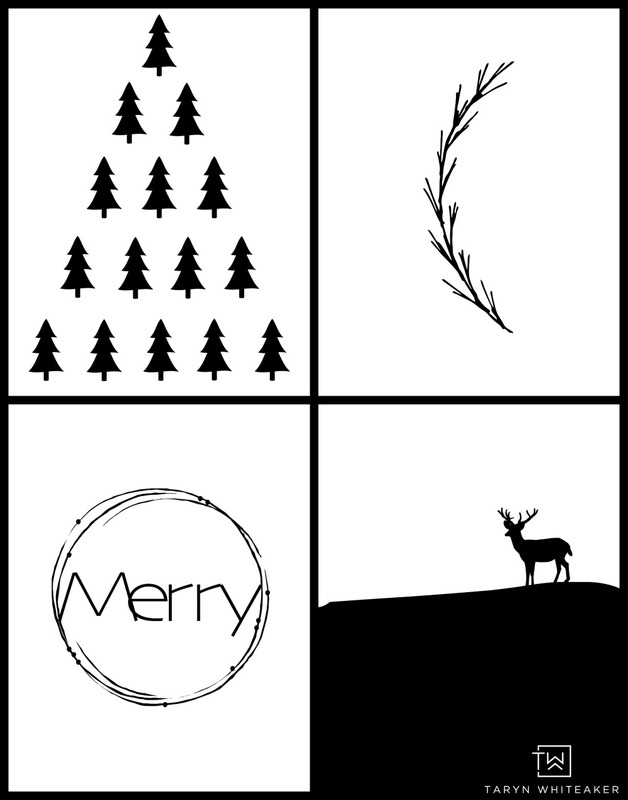 If you have an existing gallery wall in your home, simply download a few free Christmas printable. You can stick them in front of the images and you have yourself a whole new display ready for the holidays! 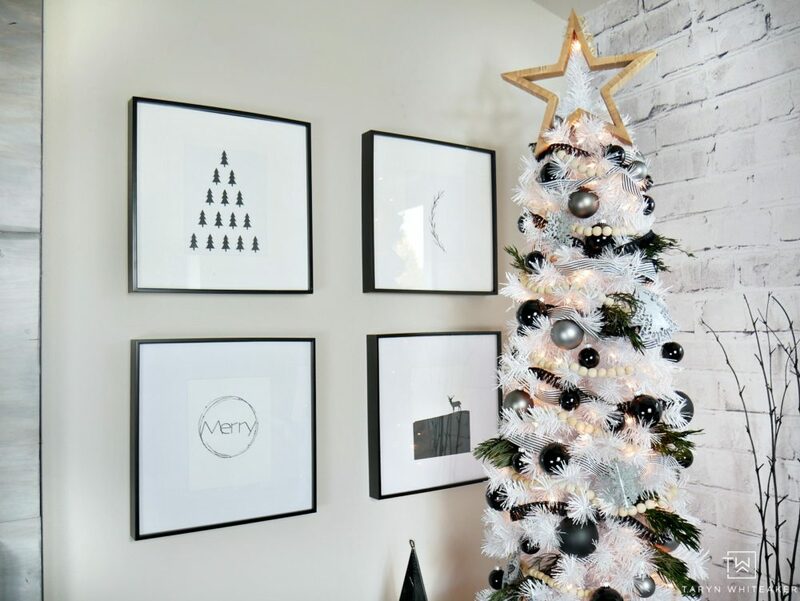 I created these Black and White Modern Christmas Printables to go along with my Dream Tree this year. I’m now offering them up for a free download! Just scroll down and you can click and print. I like to keep my artwork simple and interesting. Just like the rest of my designs. I really believe that less is more and that even proves true for my artwork. But again, that is a personal style choice! 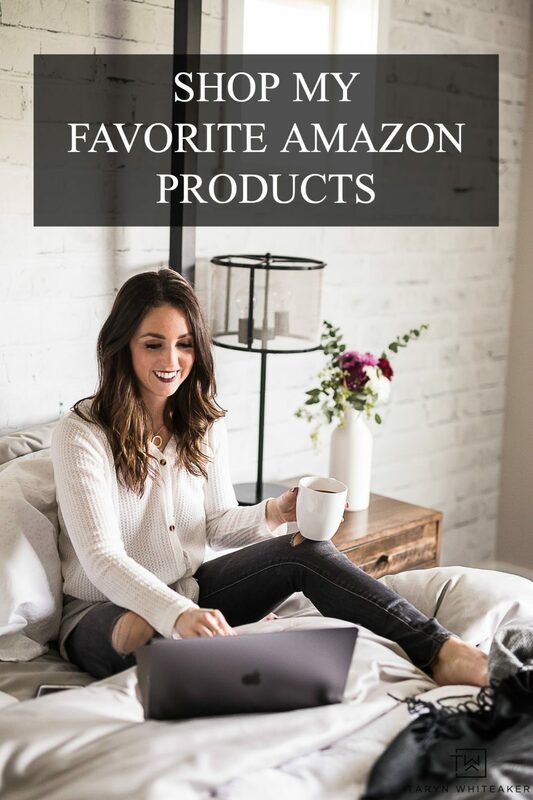 And if Black and White isn’t your thing, you can always print these out on a medium gray paper or a brown card stock for more of a softer look. Hope you enjoy them in your home as you welcome this holiday season! 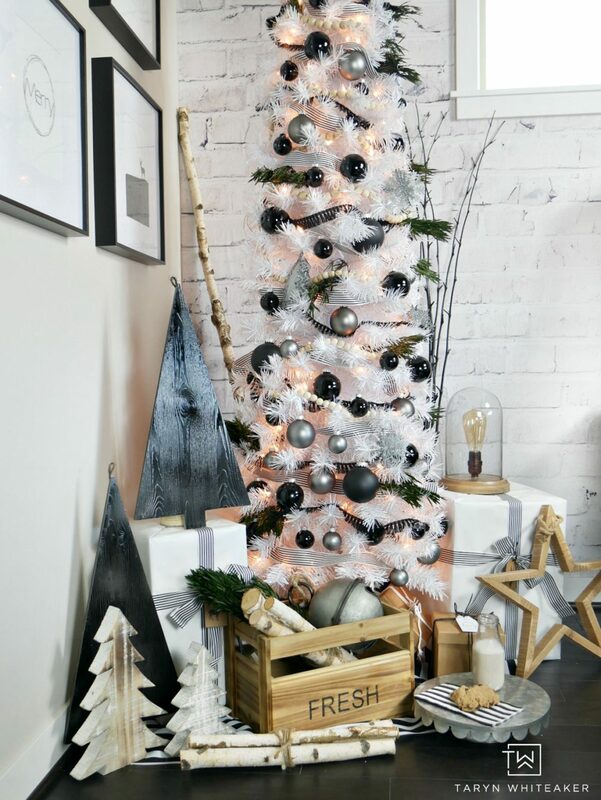 Click here to see the full dream tree reveal and how I used the printables in our own space! So adore these printables. I am good ng to order the frames from Michael’s. Two questions, do the frames come with the matting? And tomfit the frame like yours, what size do Should Imprint the downloads. 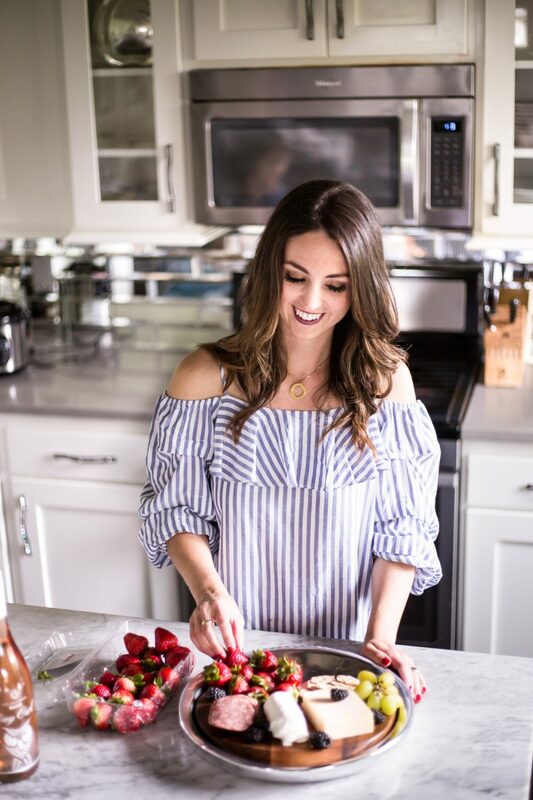 New to,your blog and am so geeked! Love your style. THank you for sharing your ideas. Yes! Frames come with the matting, and the printables are already sized for 8X10, and that’s what I printed for the frames. I love your black and white tree decorations! The whole room design is beautiful. Thanks for sharing these great printables too.